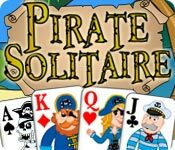 Follow a pirate’s treasure map! 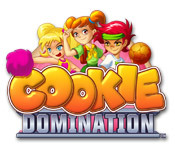 Conquer the nation one cookie at a time! 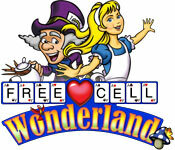 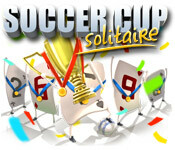 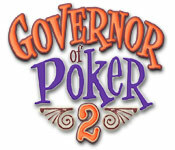 Go for the win with Soccer Cup Solitaire! 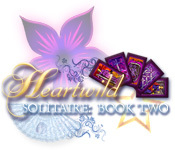 Dive into Heartwild Solitaire: Book Two! 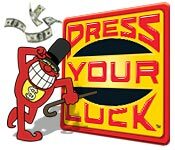 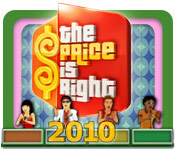 Come on down for The Price is Right 2010!